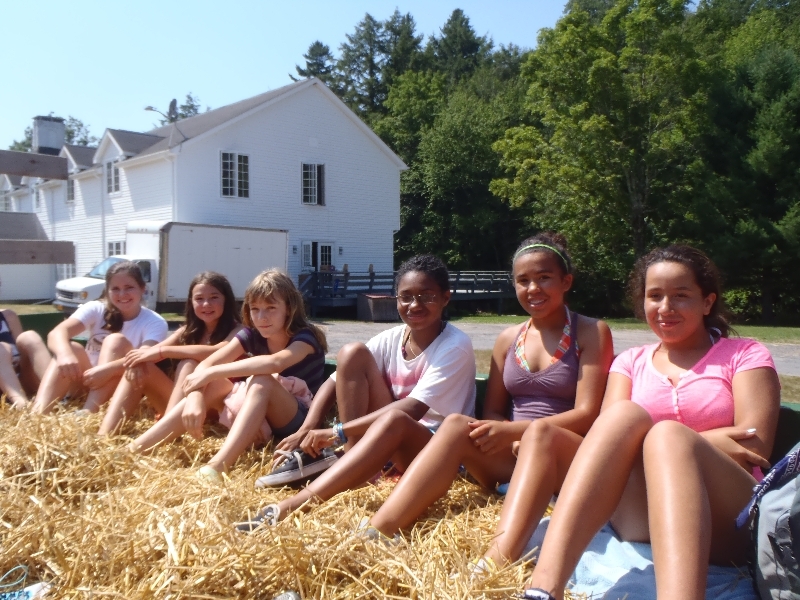 Mustang Village, our summer camp equestrian program located on Main Camp, is designed for girls in grades 2-5 (ages 7-10) who want to spend time at the barn and still participate in traditional camp activities. 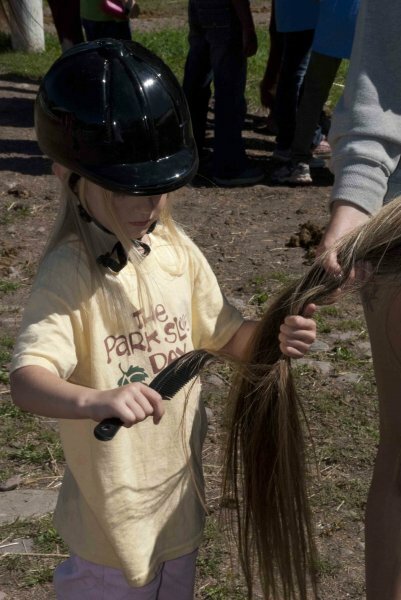 Half the day is spent learning the basics of horse health care and on riding technique in the arena and on the trail. 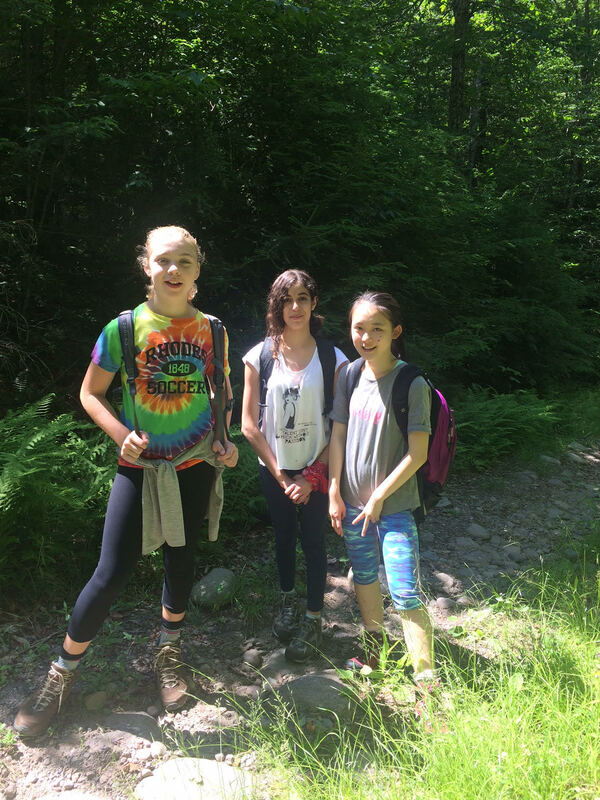 The remainder of the day is spent trying a wide range of other camp activities including waterfront, crafts, climbing, hiking, and much more. 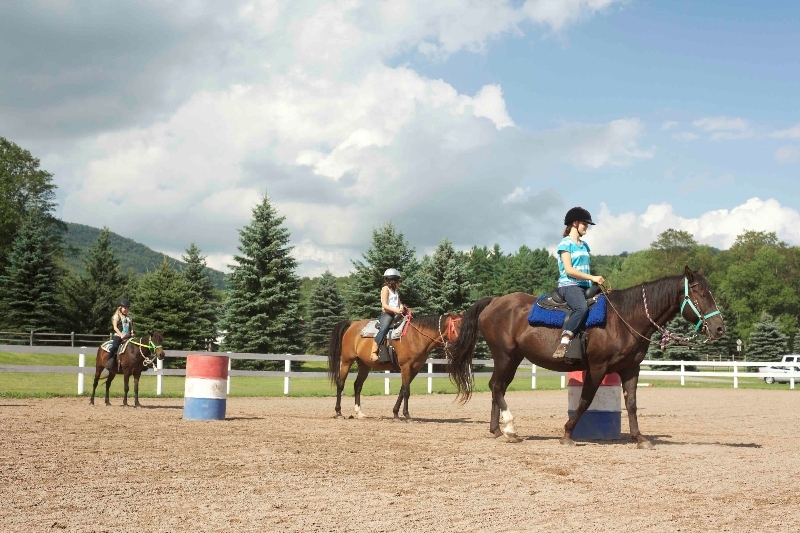 The girls live in a lodge together with special horse counselors selected for their exceptional skills with both campers and horses. 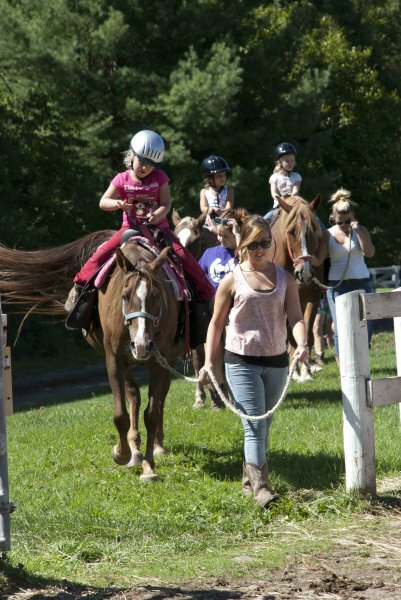 This program offers a great experience for first time campers or those with little to no riding experience, however all riding levels are accepted. 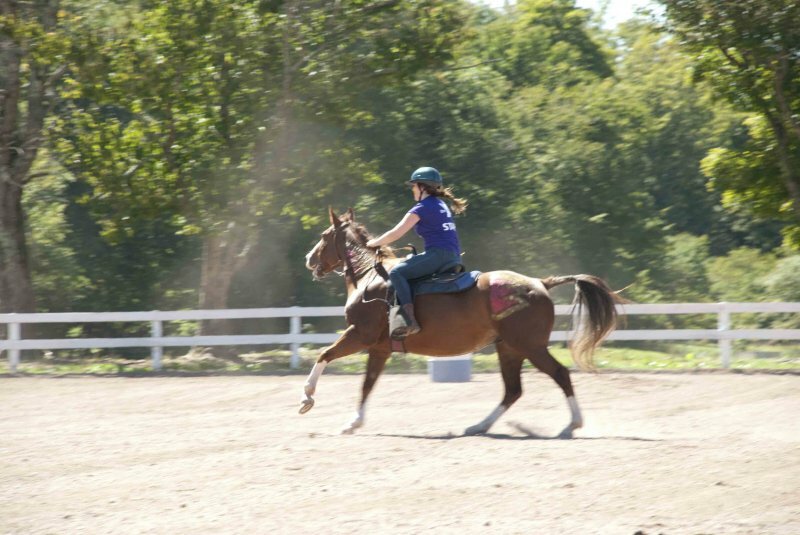 Riders will be grouped based on skill and assigned their own horse for the session. Girls age 10 and up should check out East Valley Ranch! Frost Valley serves families with different abilities to pay. Tier A reflects the true cost of camp. 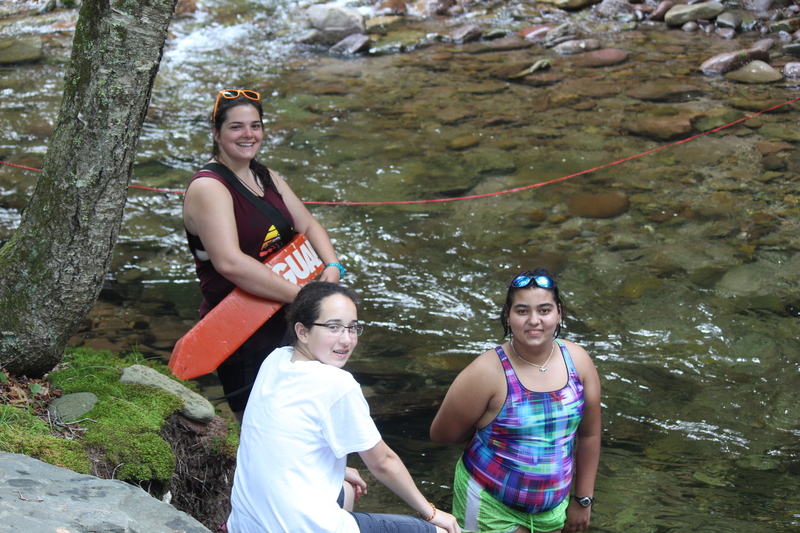 Tiers B & C have been created to help families that require some financial assistance to send their child to summer camp. In the event that you cannot afford Tier A, B, or C, please contact us about our financial assistance program. Watch the video below to learn more.